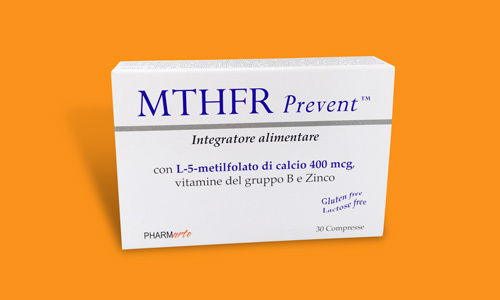 MTHFR Prevent ® Food supplement based on vitamins B2, B6, B12, L-5-methytetrahydrofolate and zinc. 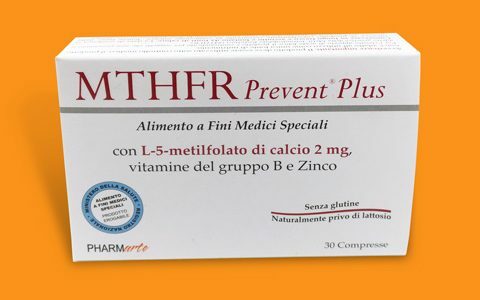 Vitamins B6, B12 and L-5-methyltetrahydrfolate promote the normal functioning of the homocysteine metabolism. 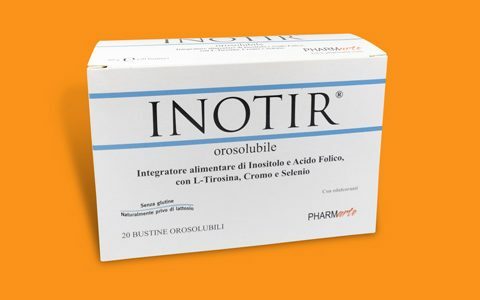 The product is supplemented with specific enzyme cofactors (vitamin B2 and zinc). 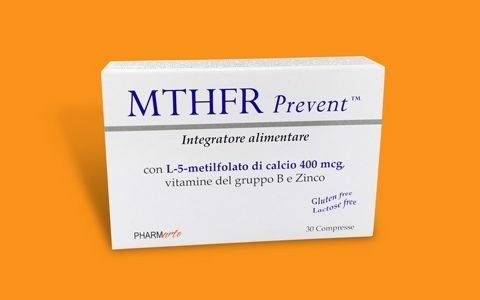 MTHFR Prevent ™ consists of a combination of vitamin micronutrients perfectly designed to prevent the effects of a defective metabolism deriving from common mutations or genetic polymorphisms of the methyltetrahydrofolate reductase (MTHFR) gene. 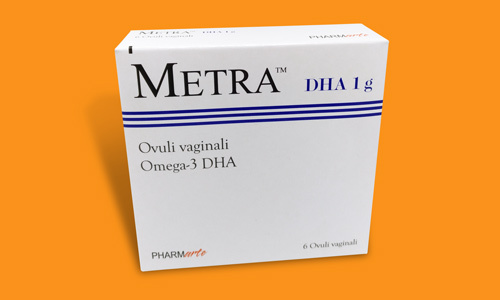 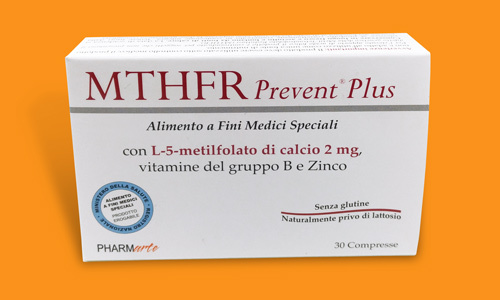 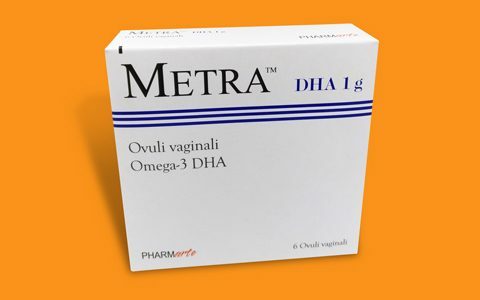 MTHFR Prevent ™, as a result of the combination of vitamins B2, B6, B12, L-5-methyltetrahydrfolate and zinc, is capable of counteracting even the genetically caused accumulation of homocysteine and thus offers effective prevention of the risk of thrombosis. 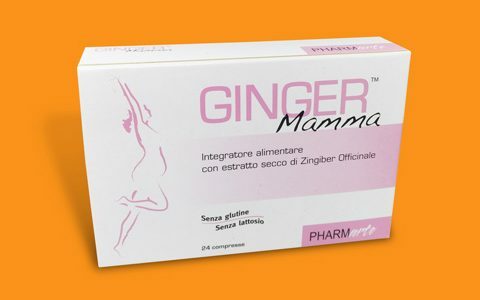 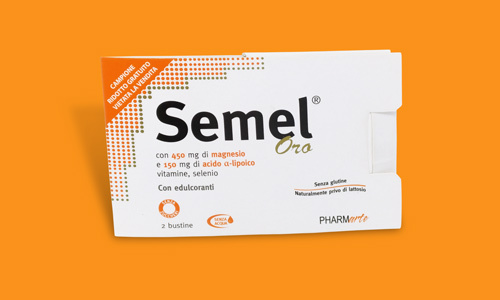 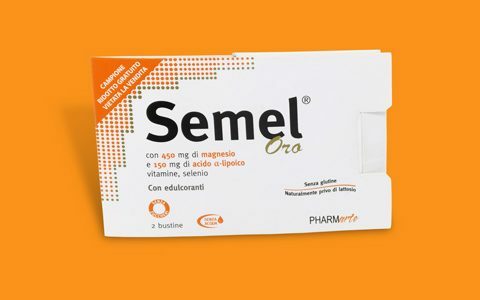 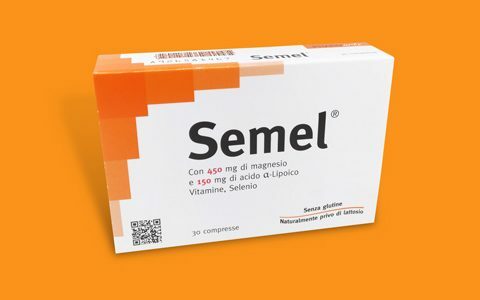 Carton containing 30 tablets of 500 mg each.